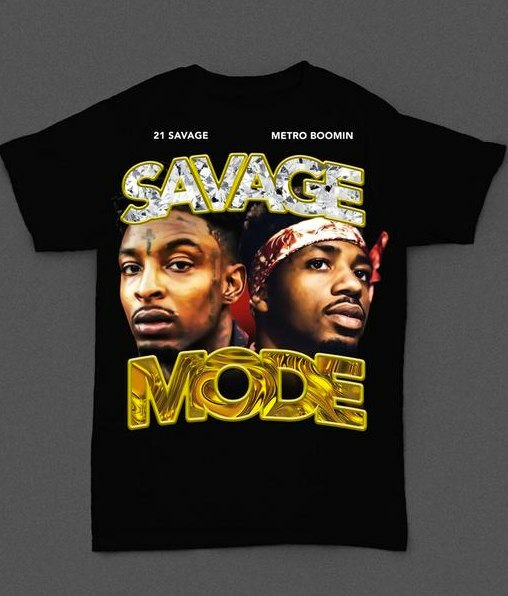 21 Savage and Metro Boomin are commemorating their just-released collaboration Savage Mode with a new shirt that's reminiscent of the Pen & Pixel style designed that dominated hip hop album covers in the late '90s. Cop it here for $35. And if you're a fan of grime, keep an eye on Grime Tees for similar retro designs, but made with legends of grime music. 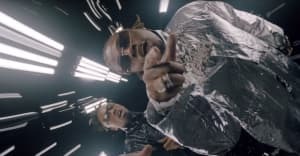 Watch 21 Savage and Metro Boomin work on Savage Mode in the studio below. #BTS @MetroBoomin x @21savage cookin.